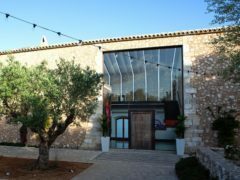 Football fans tuning in to watch England’s run to the semi-finals of the Fifa World Cup helped the BBC’s iPlayer service score its best July performance on record. 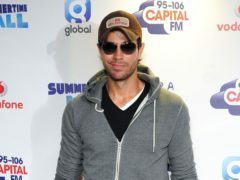 Enrique Iglesias jokingly called his twins “tough to entertain” as he shared a rare video of his eight-month-old children. 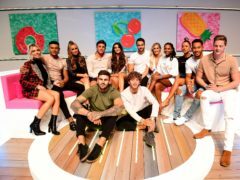 While the contestants on Love Island were busy coupling up on ITV2, for a while this summer it seemed England were destined to crack on with the World Cup trophy. 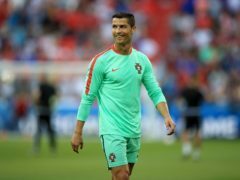 Instagram has revealed some of the stats on how its community embraced the World Cup, revealing that Cristiano Ronaldo gained the most new followers during the tournament. 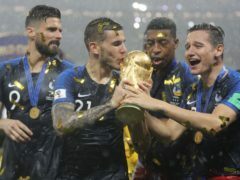 France’s victory over Croatia attracted the smallest UK TV audience for a World Cup final since current records began. 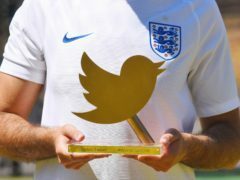 Twitter played a huge part in this year’s World Cup, and the social media site has now handed out the award for the best tweets of the tournament. 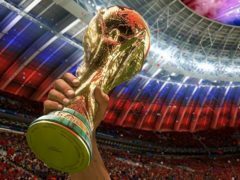 Fifa 18 maker EA Sports has revealed the statistics on how its official World Cup mode was played during the showpiece tournament in Russia. 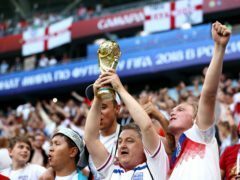 David Baddiel said England had given the country “a beautiful World Cup run” after they were knocked out of the tournament.